Netflix’s Making a Murderer became an instant true-crime sensation when fans first discovered the journey of Steven Avery, DNA exoneree-turned-convicted murderer, back in late 2015, and the second chapter will take on the tolls of Avery and his family’s very public post-conviction life. 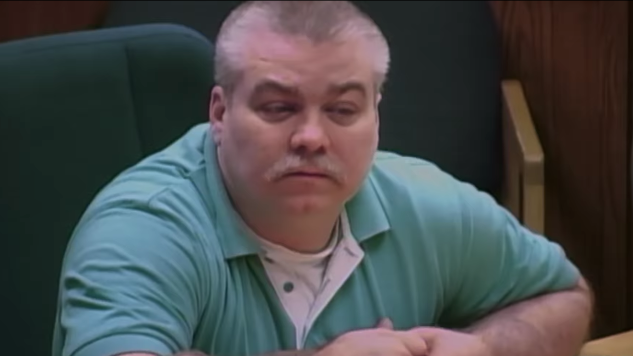 “Everyone is talking about Making a Murderer and the trials of Steven Avery,” says a newscaster in the new trailer, which continues the saga of Avery and his nephew and co-defendant Brendan Dassey, who drew international attention when the original Making a Murderer followed their convictions for the 2005 murder of photographer Teresa Halbach. The case has garnered considerable media attention over the last three years following the release of the first chapter, including a since-appealed motion in 2016 that ordered for Dassey’s release due to the circumstances of his confession to the murder. Still, the two are both convicted killers, and there still haven’t been any breakthroughs in the case. For the second chapter of Making a Murderer, rather than any major developments in the case, we’ll be getting a deeper look at Avery and Dassey’s experiences with postconviction life. 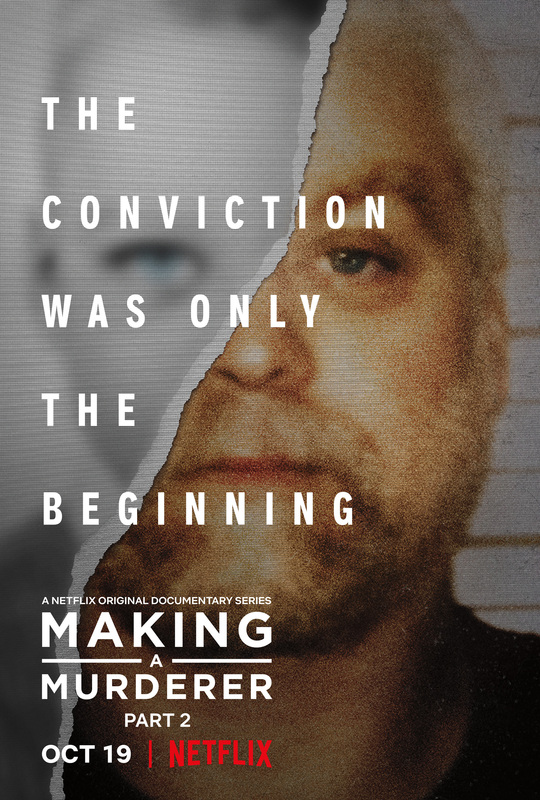 Making a Murderer Part 2 launches globally on Netflix Oct. 19. Watch the trailer below and check out the show’s new key art further down.